A community dedicated to helping you build your very own solo law practice. I just love it. This is an extraordinary service that you are providing, and that I am recommending membership to everyone I know! 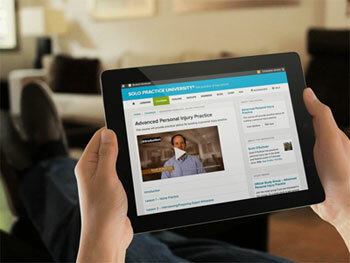 Since it's inception, Solo Practice University® has continued to move the bar higher and higher. I can't wait to see what you'll do to outdo yourself next! 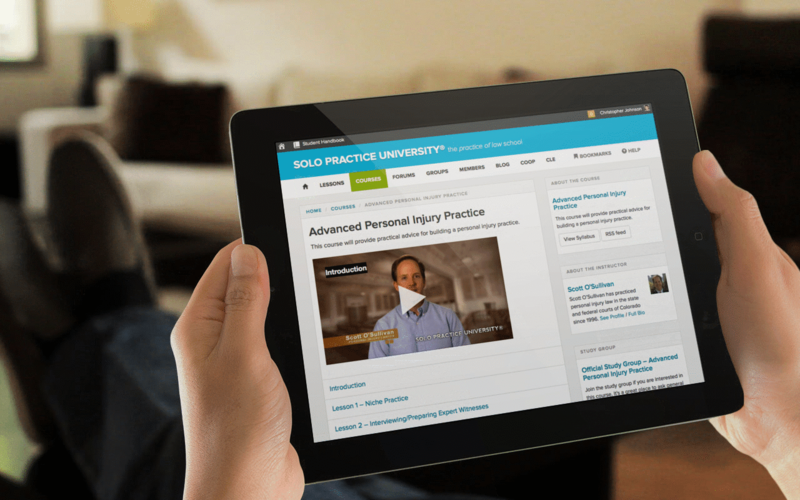 Solo Practice University®'s value is amazing! What you have done is of invaluable assistance to solos. I appreciate your vision.